Apple’s not doing that great, at least according to numerous reports coming out over the past few weeks. The 2018 iPhones have seemingly failed to dazzle consumers and the brand is now paying the price. More than Apple though, it’s the company’s suppliers who are suffering. 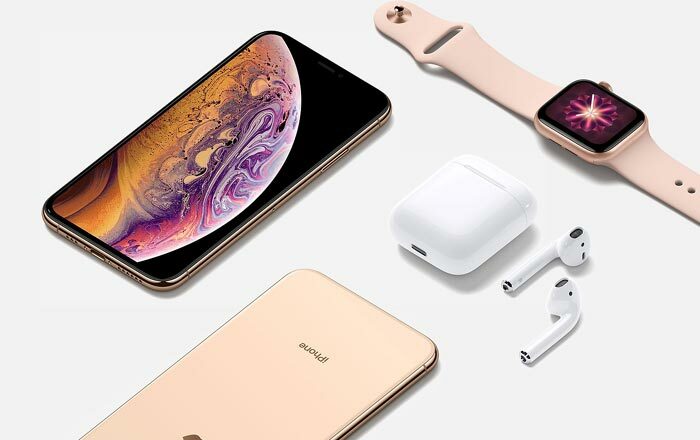 As per an internal memo obtained by Bloomberg (via AppleInsider), Foxconn is planning to cut CNY 20 billion (roughly $2.9 billion) from its expenses in 2019 because of the impending threat of “a very difficult and competitive year.” The manufacturer is the biggest assembler of iPhones out there. If it’s doing badly, there’s a high chance iPhones are doing badly. Which iPhones, in particular, are suffering isn’t disclosed, but it’s likely the iPhone XR which is the main culprit. The handset was supposed to be Apple’s saving grace this year, combining premium specs with a cheaper price tag and colorful shells. It seems consumers haven’t taken to it as warmly as the brand had thought they would. Even the iPhone XS and iPhone XS Max are supposedly struggling to stay afloat, forcing Apple to cut orders for them as well. Foxconn is enduring the brunt of these cuts. Its iPhone business is going to trim expenses by CNY 6 billion (about $865 million). The firm is further looking to cut 10% of non-technical staff. Foxconn told Bloomberg that these “reviews” are normal. It’s doing what it can to make sure its budgets are aligned with their customers, global operations, and market challenges. Four other iPhone suppliers have made similar decisions, cutting their revenue estimates as a result of weak demand. Apple can still pull through because its average selling price (ASP) is higher than ever before, plus it has other revenue sources like Apple Music and iCloud. Suppliers aren’t as lucky since they rely on volume. Global smartphones sales have been dropping steadily anyway, so a correction was inevitable.